Got dry skin? If you want a drugstore foundation, you just need to know how to shop for it. The trouble with dry skin is that there’s typically a real catch-22 for you and your complexion. 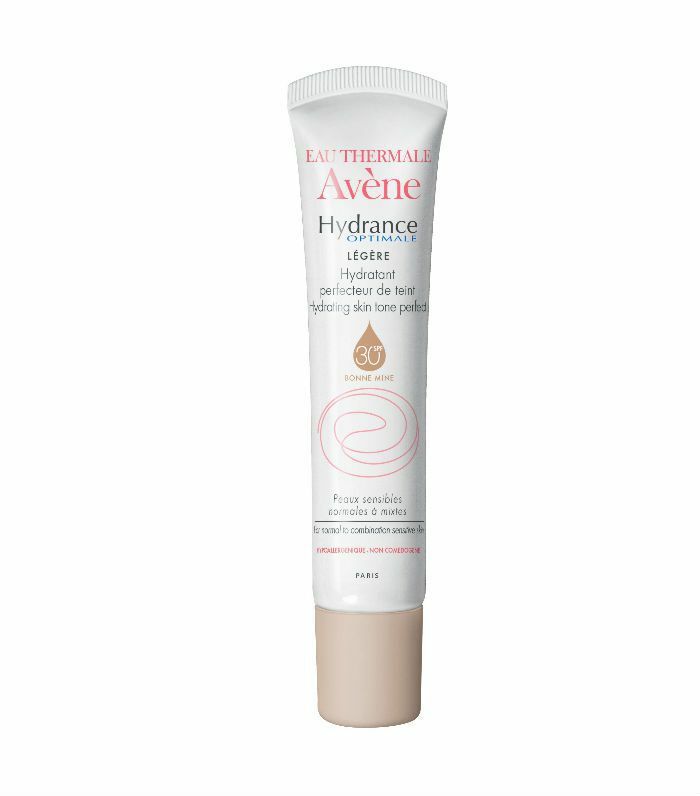 Your dry skin is making your face look dull and lacklustre, so you want to add some radiance back in with your makeup. But the more makeup you add, the drier your skin becomes. It’s a cruel, cruel world. What you need is a foundation that not only evens out patches of red and sullied ashen tones, but that hydrates at the same time. Pad out your epidermal defences with moisture and you’ll be able to stave off the drying side effects that come with cold weather, central heating and fluctuating hormone levels. As well as studying the bottle for your perfect colour match, make sure hyaluronic acid runs high in the ingredients list. And while you’re at it, vitamin E and the natural skin brightener vitamin C are worthy shouts too. Texture-wise, oil-based and cushion-foundations tend to offer more lubrication than powders and creams and allow for an easier application; the last thing you want is to scuff away any potential flakes prematurely. You don’t have to spend a small fortune to get a worthy cover-up either. 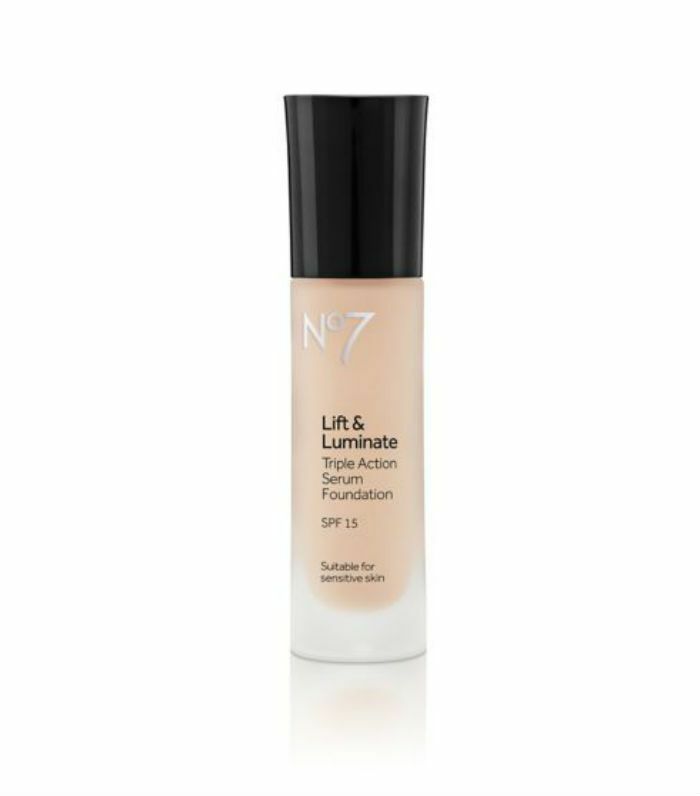 Discover the off-the-shelf foundations that get bonus points for budget as well as providing the perfect base. The brand synonymous with producing products that cater for sensitised skin, this contains the famous Avene spring water that drenches dry areas and soothes rosacea. Creamy and comfortable, it’s like a comfort blanket for your skin. 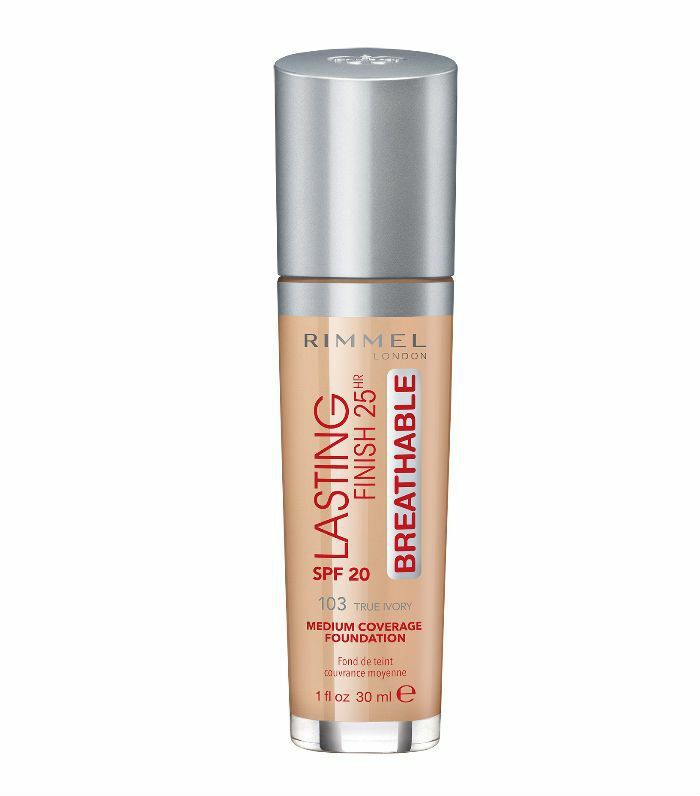 While it doesn’t traditionally slot into the ‘foundation’ category, the universally flattering shade provides viable coverage. Alarm bells usually sound when you see the word “matte” on foundation and you’re suffering with dehydration. However this contains moisturisers to ensure the skin doesn’t go without. 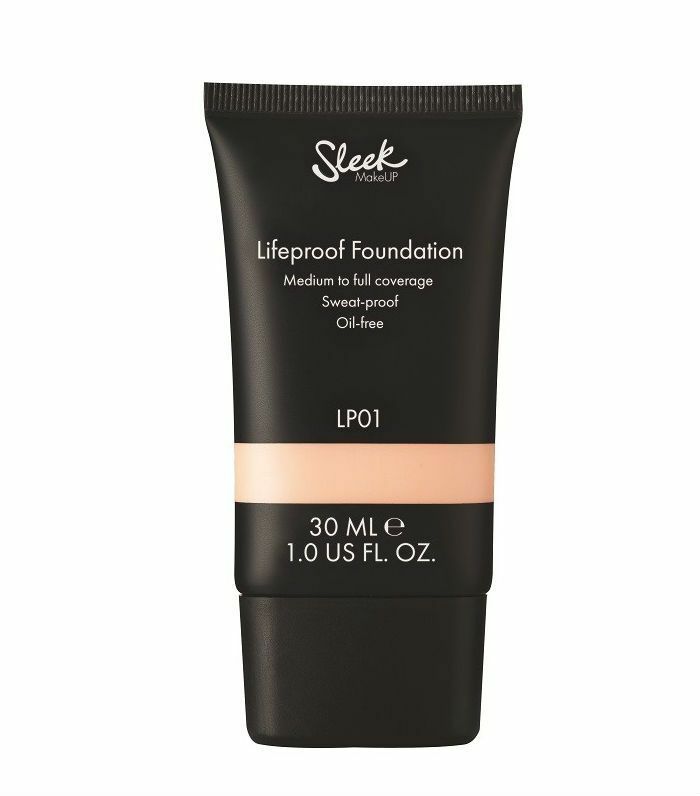 It offers medium coverage with a shine-free finish. Just use a damp beauty blender to apply it and you won’t need much to provide a decent base. Cakey coverage is no friend of dry skin, but this is lightweight and buildable so you can tailor how made up you want your complexion to appear. With an antioxidant complex that helps protect from dulling free radicals and those all important vitamins A, C and E to hydrate, the cushion applicator helps it move across skin, navigating any arid areas with ease. To claim a miracle is pretty bolshie, but Max Factor has packed its latest formula with SPF 20, shine control and a 24-hour hydration complex. Creating a semi-matte medium to high finish, it adapts to what’s going on with your skin at surface level, hiding imperfections, evening out skin tone and hydrating where it needs to. 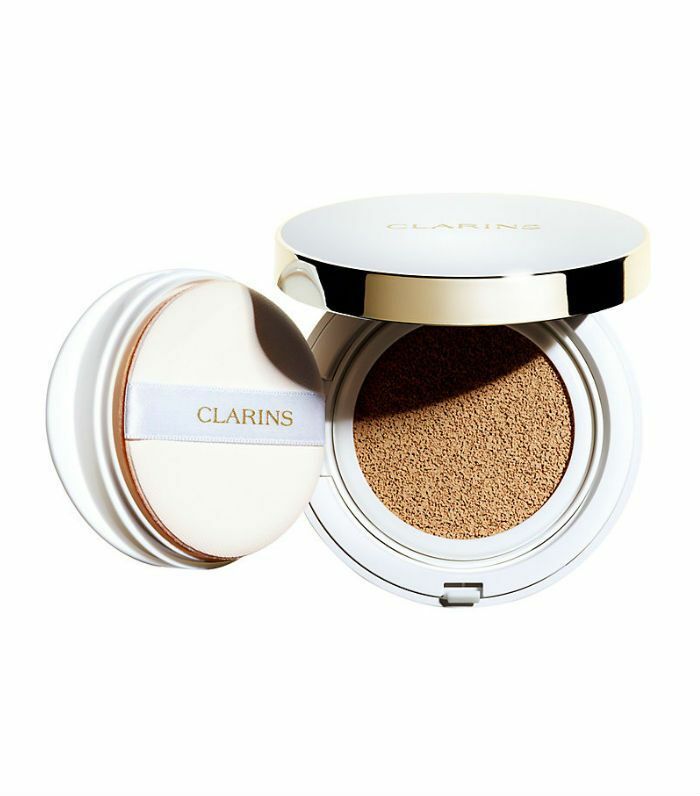 This one isn’t as cheap as some of your other high-street suitors, but Clarins does a good base and it is available in Boots, so it just made the edit. With this you’re paying for some pretty impressive ingredients, as well as SPF 50, to keep skin protected at all times. Creating a dewy glow that can be hard to get on one-dimensional dry skin, it’s organic quinoa extract that helps maintain moisture levels. Here’s a sneaky trick: Look for foundations aimed at older skins if you’re suffering with dry, dull skin, and you might find your complexion suddenly starts looking perkier. 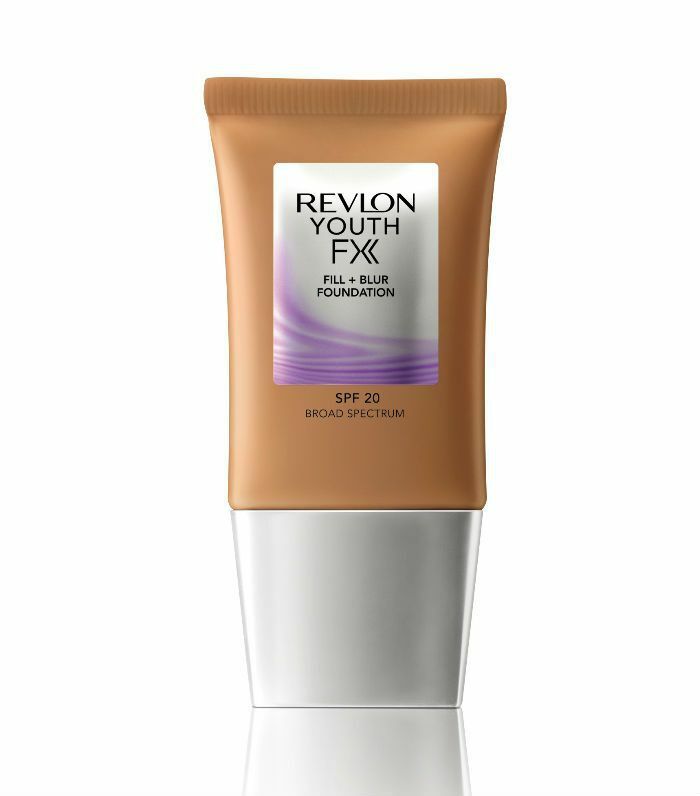 This one from Revlon is packed with skin hydrators including hyaluronic acid and has been designed to blur imperfections while sitting lightly on the skin. Ignore any age labels (we're not fans either) and get on board with the results-driven ingredients instead. Okay, technically, this isn't drugstore, but it has a drugstore price. Now, just because you have parched skin doesn’t mean you don’t want coverage—you just don’t want it to look like a mask. This uses colour pigments suspended in fluid that spread over skin like warm butter. Think 50 denier tights rather than 100. Lightweight, semi-matte and in 21 shades, it’s oil-free but add a drop of rose-hip oil if your skin feels sore. You’ll have a rescue remedy at the same time. This might be oil-free, but it still manages to balance moisture levels. 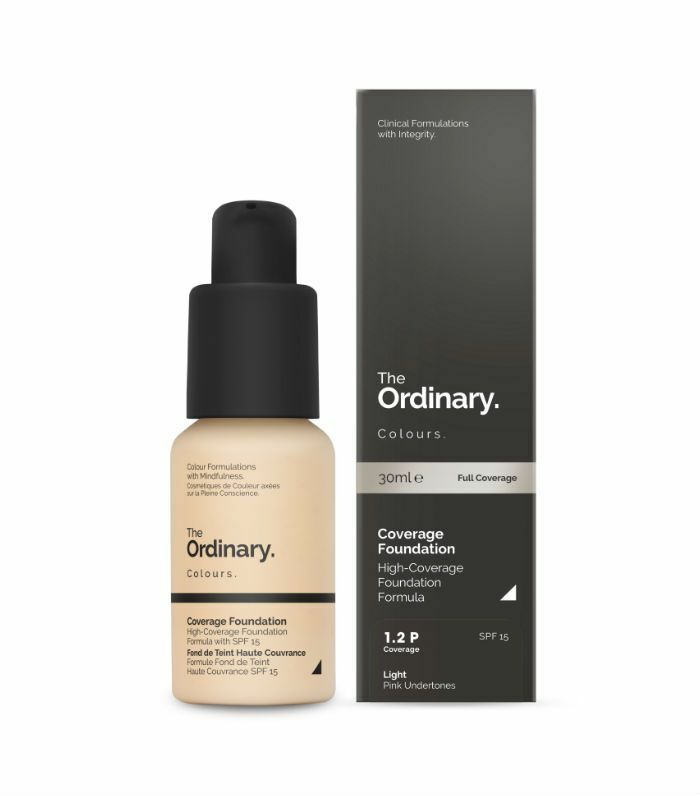 Containing something called Biophytex, which is a yeast derivative to boost circulation and calm skin, this foundation also has liquorice extract to help brighten. It means you don’t have to worry about redness as well as everything else. Optical blurrers and light-reflecting particles instantly create the appearance of healthy, well-nourished skin. Job done. 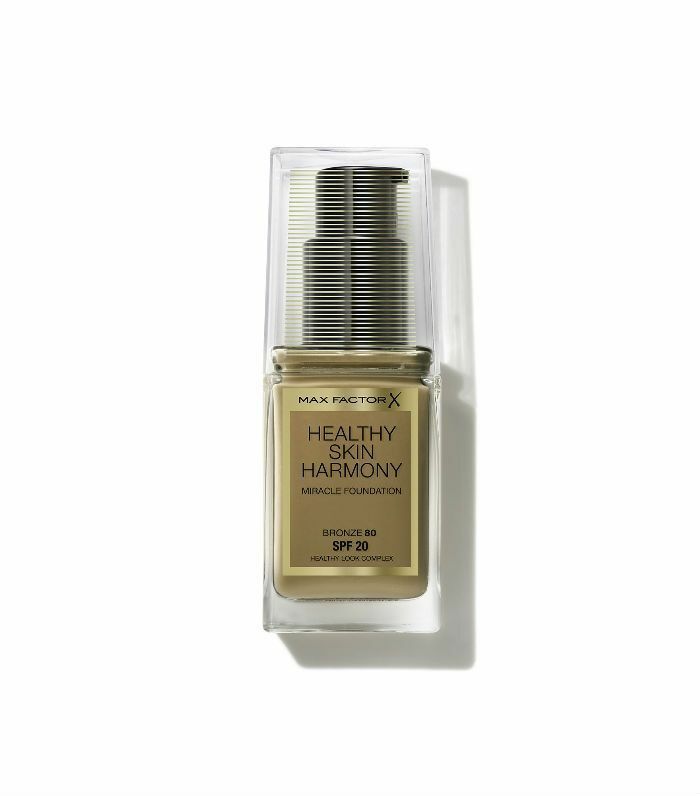 This also doesn’t sink into fine lines and has a knack of hiding open pores thanks to the serum side of things, which keeps it flexible on the face. Desperate to get rid of your dry skin once and for all? Hear what the experts have to say about it.